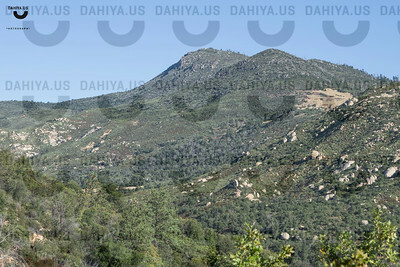 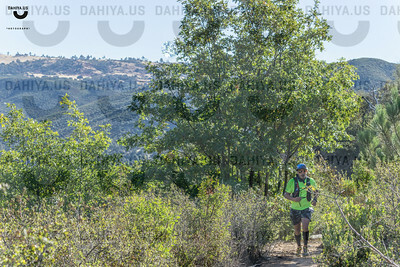 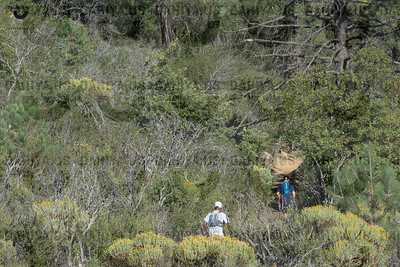 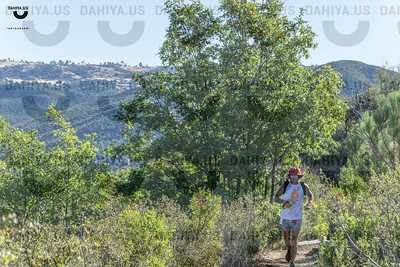 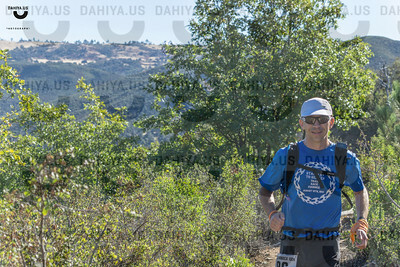 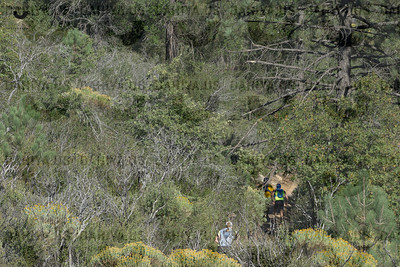 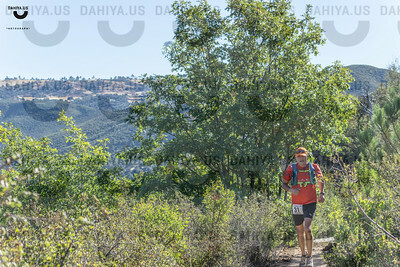 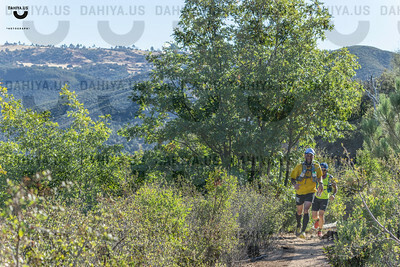 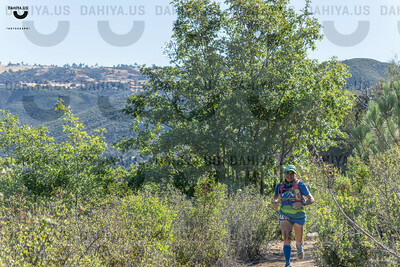 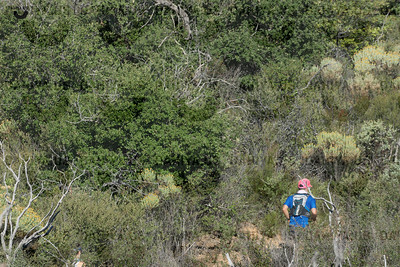 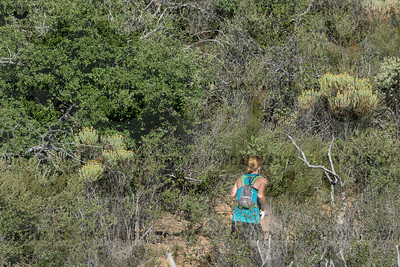 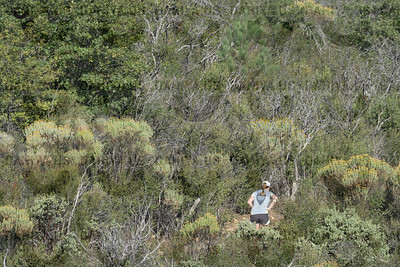 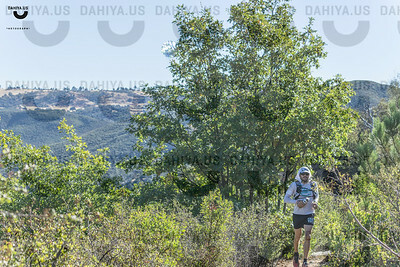 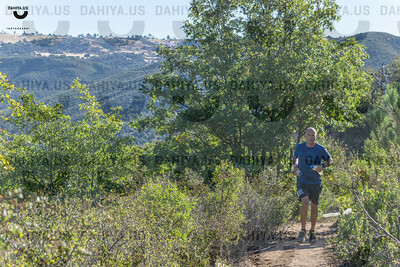 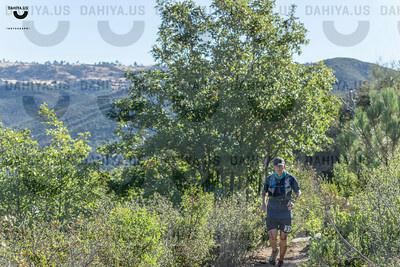 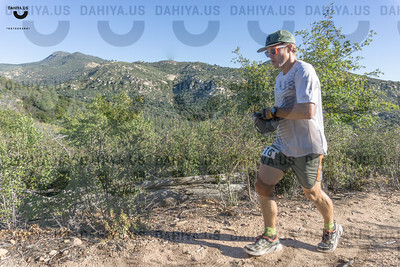 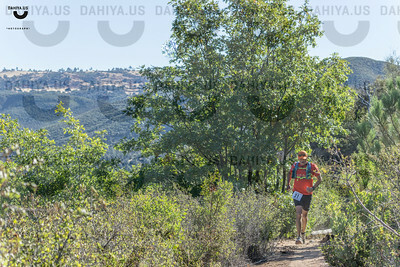 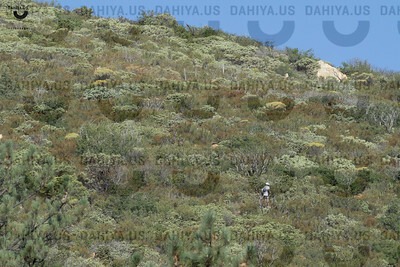 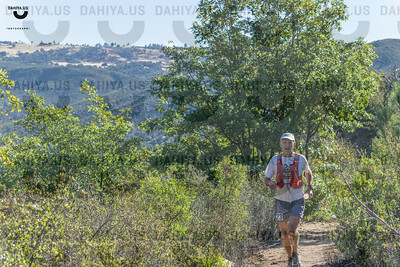 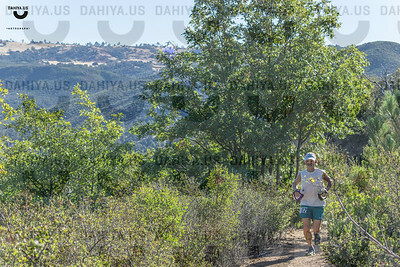 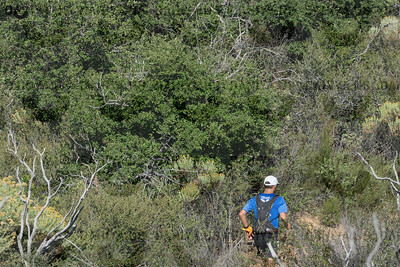 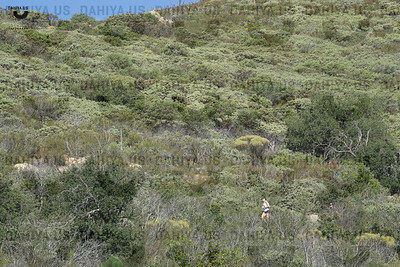 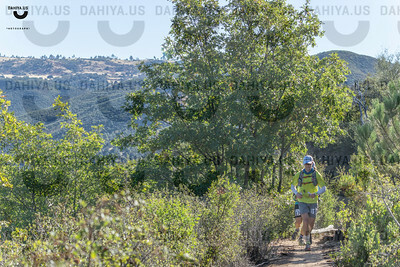 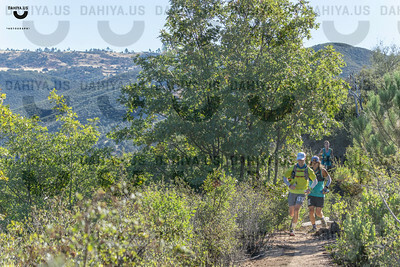 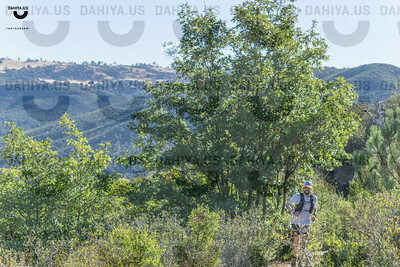 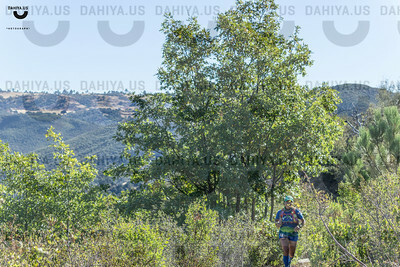 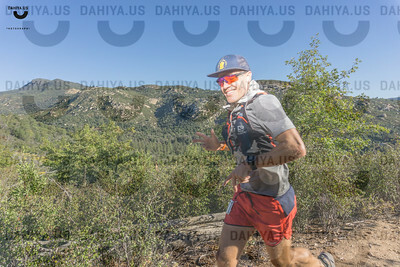 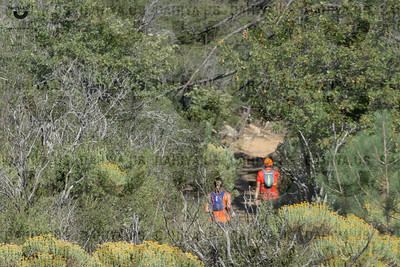 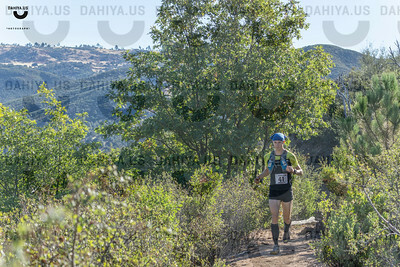 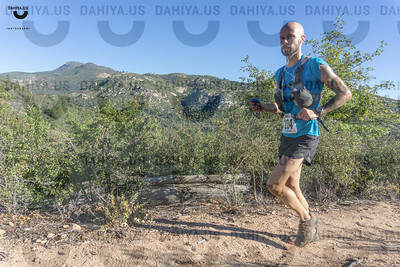 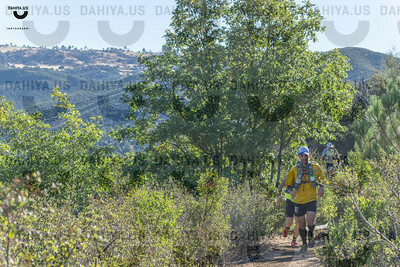 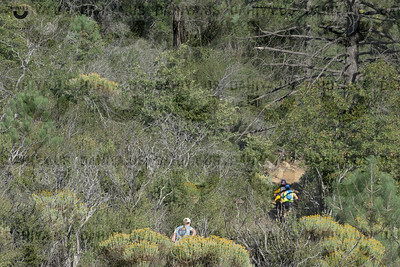 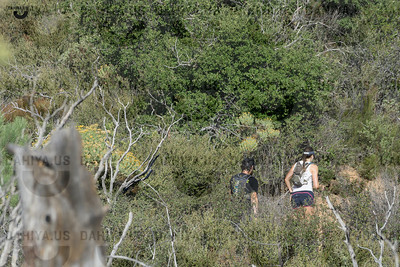 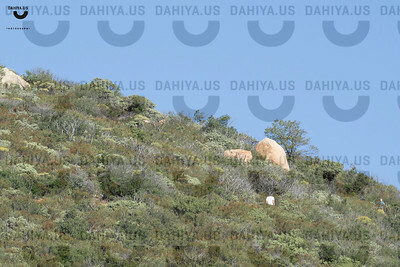 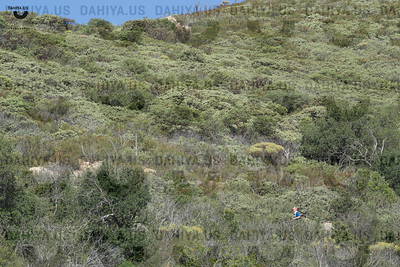 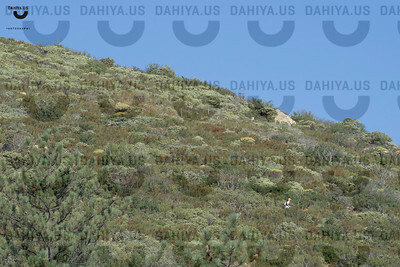 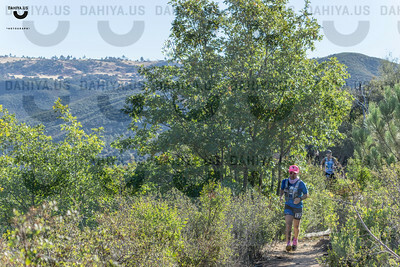 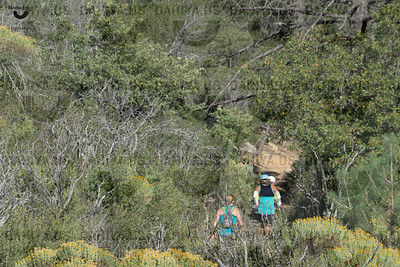 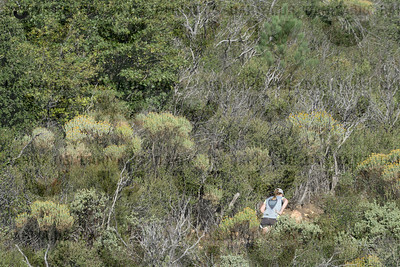 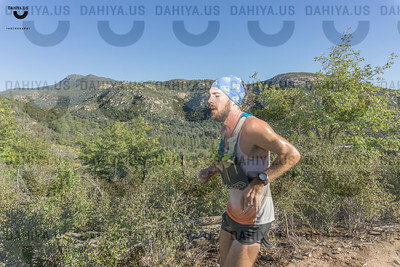 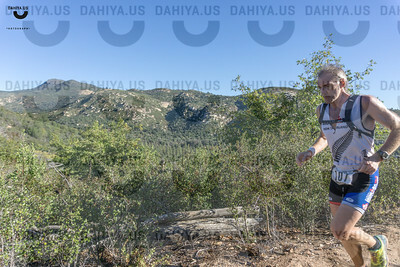 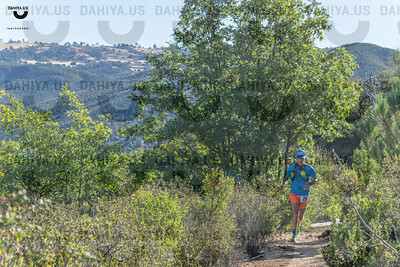 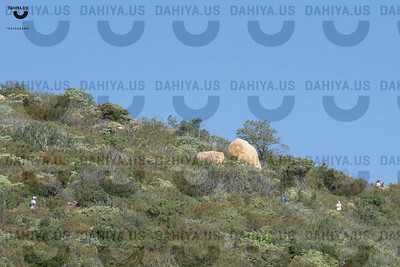 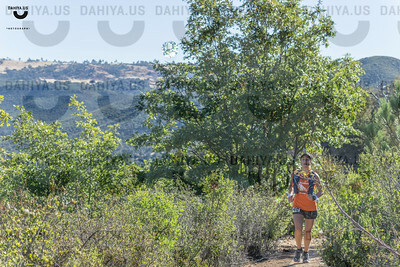 The digital copies of these pictures are free to download, Courtesy Cuyamaca 100K RDs! 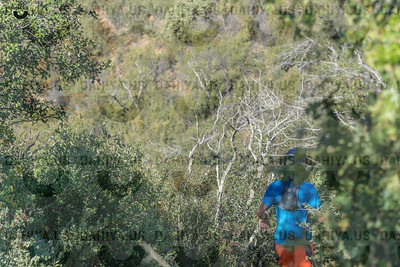 That doesn't mean you own the rights to these digital copies. 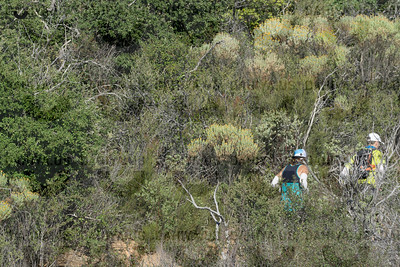 ONLY for personal use. 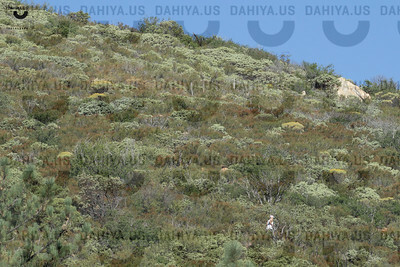 Please do not reproduce, manipulate, copy and/or print on any tangible medium under any circumstances!